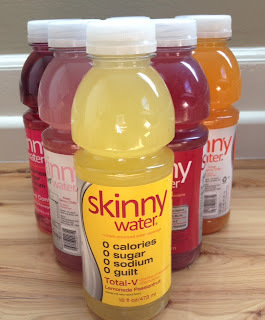 I have teamed up with Be Rich Be Frugal to present to you this wonderful review and giveaway of Skinny Water. If you’re looking for the perfect sports drink that will thoroughly quench your thirst, this is the drink for you. Read on for the full review….. 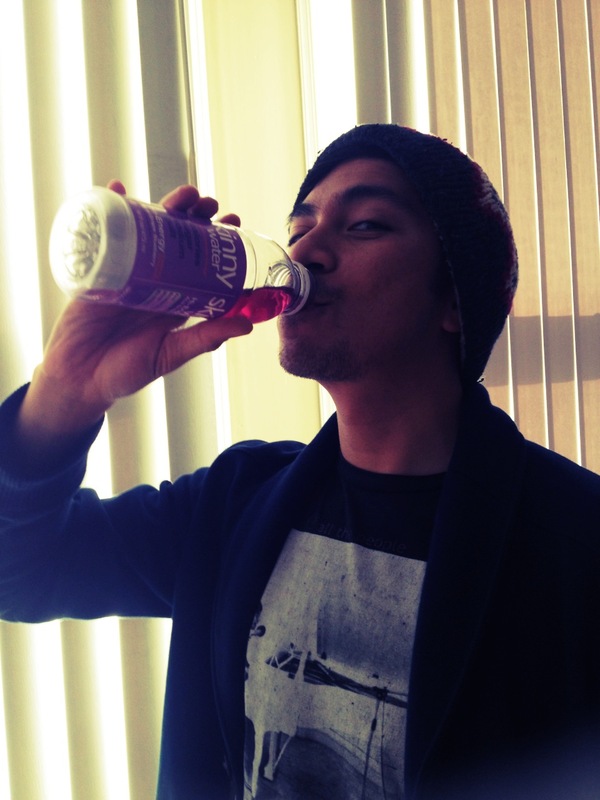 I have never been keen on drinking energy drinks, diet drinks, or anything along those lines. It’s not that I am protesting against them, it’s just that every time I decide to give it a try, it is always a disappointment in the flavor department. Honestly, they all taste like watered down juice to me. Nice try. WHAT?! I couldn’t believe it. With all its benefits and the 0 calories, sugar, etc., how could it pack in any flavor? All I can say is, boy was I wrong. The first flavor I tried was Goji Black Cherry. As the first drop of this amazing sport drink touched my taste buds, my eyes immediately shot open wide and I found myself gulping down nearly a third of the bottle. It was delicious. I really couldn’t believe that this was in any way a sport drink. My husband glanced as me as I looked at my bottle of Goji Black Cherry Skinny Water in amazement. He’s long known about my quest for a good sports drink and how many times I have been disappointed. Without a word, he held out his hand for me to hand my bottle over to him. I watch him take his first gulp and with a knowing smile, I nod at him as he nearly finishes the bottle. This is really happening…. I have found THE sport drink that I have longed for for so long. I am not one to rave about a product unless I truly believe that it is well worth it. And this? This is worth raving about. It has the perfect sweetness minus the weird thickness in the back of your throat you get from drinking sugar substitutes. It is also so refreshing. I’ve taken a bottle with me on my morning run and it really keeps me hydrated. I can’t wait to have everyone try it, including you! Because the people of Skinny Water are absolutely amazing and beyond generous, they are providing me with a set of Skinny Waters to give to my readers! One lucky winner will win a set of 12 Skinny Waters sent straight to their home. To enter, simply do the tasks on the Rafflecopter widget below and you’re set to have a chance to win!